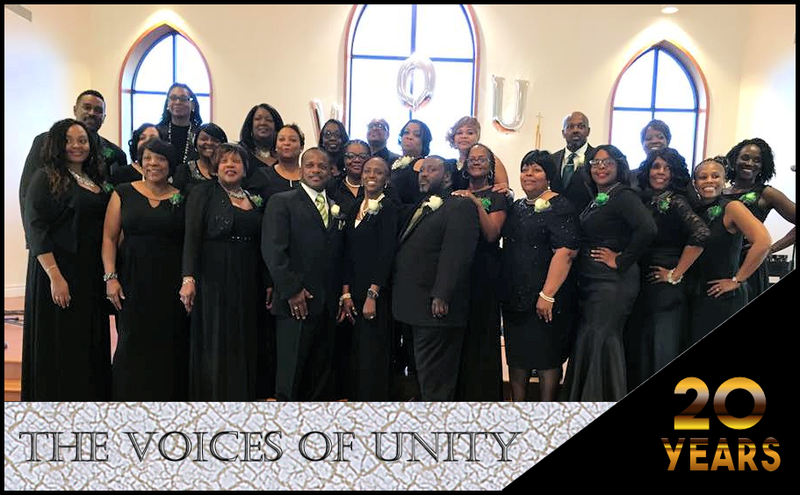 The Voices of Unity are a blessed group of Men and Woman, who use their vocal talents to honor our Lord with praise and glory. Combining their voices and harmonies into one succinct tone that can be heard from our sanctuary all the way to heaven! In 2013 VOU was even asked to perform for The President, and Mrs. Obama at the White House. We are so proud of their service, not only to our Church, but to our community. Come and join us for a Sunday morning service and sing along. 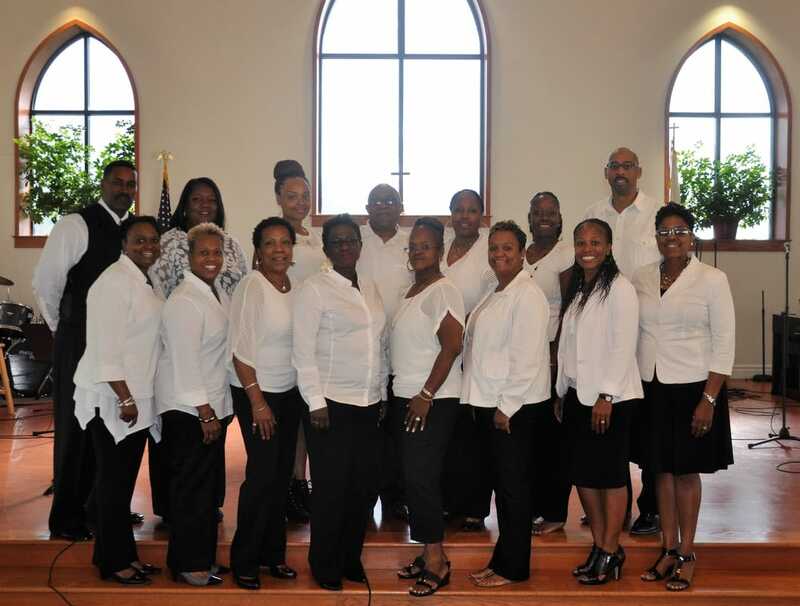 Officially formed in 2013, the Men of Jackson Choir was created to bring men together to praise, worship, and glorify God through music and song. It is our desire to reach men and women of all ages with God's message of salvation and love. Our ministry encourages the development, building and fostering of personal relationships with God and among its members. As we are renewed daily by the Holy Spirit, we pray that we will are used to sow the seeds of revival to our community, being living examples of the Word of God and teachings of our Lord and Savior Jesus Christ. 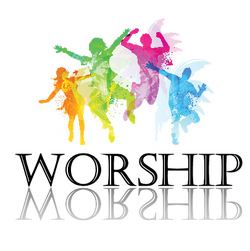 We communicate our faith with personal testimonies together with our music so listeners may believe and be changed. The Praise Team is another extraordinary group of Men and Woman who also offer their service to the Lord each week in song and praise. As a group they truly believe that an increase in God's Kingdom can be made through worship. Their offering of Contemporary Christian, and soulful variations of the top worship songs will help transform you and prepare you to receive God's word.